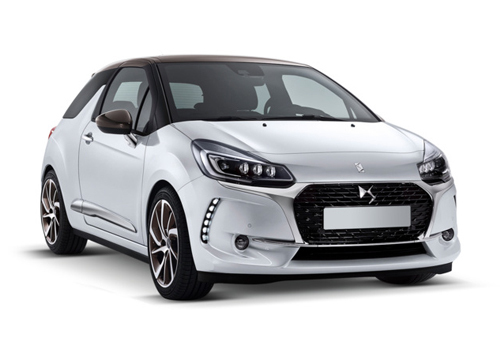 DS was announced by Peugeot-Citroen as sub-brand in 2009, with the first product the name being attached to being the Citroen DS3. The name was derived from the 1955 Citroen DS, although there are no links between old and new. It was quickly followed up by the DS4 and DS5, both of which were initially sold under the Citroen banner. But in 2014, the DS-badged cars were separated from Citroen, with parent company PSA’s announcement of the formation of the DS Automobiles brand. The three cars lost their Citroen badges, and were realigned as the DS 3, DS 4 and DS 5. This positioned away from their Peugeot/Citroen counterparts. 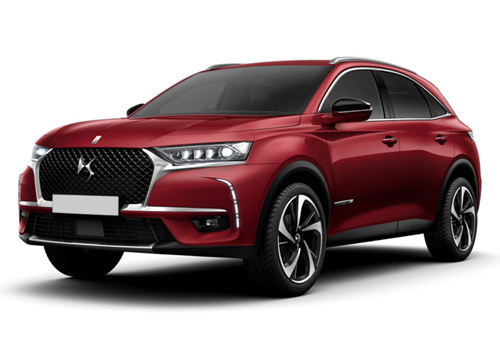 According to PSA’s CEO Carlos Tavares, DS remain linked with other PSA models, but will enjoy “separate manufacturing and engineering standards”.